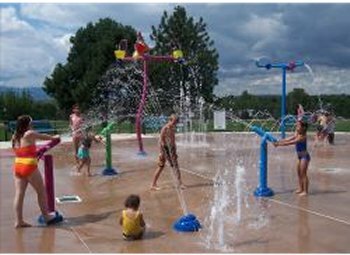 The Spray Ground includes 16 different water spray features containing over 50 individual spray nozzles and various features including: Bell Trios, Foaming Geysers, Ground Geysers, Soak Stations, Water Jellys, Water Quests, Water Trios and a Water Wall! 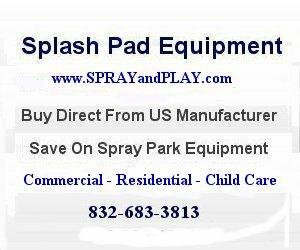 This entry was posted in Illinois and tagged Colorado, Colorado Springs, Deerfield Hills, splash pad, splash park, spray grounds. Bookmark the permalink.